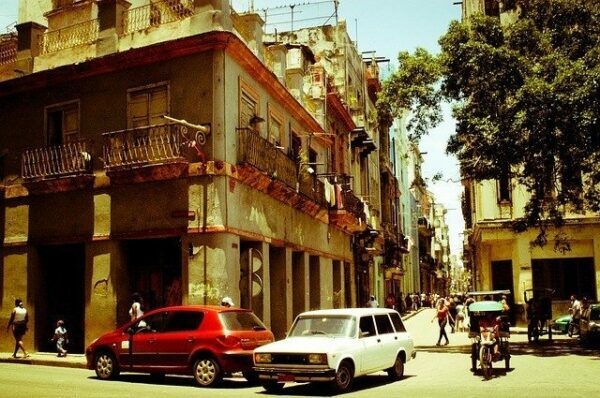 This is How You Can Visit Cuba on a Budget Now! The post below was originally published on Hipmunk’s Tailwind Blog on April 12, 2016 by The Hipmunk. Liked what you read? Check out more Travel Guides and Resources!